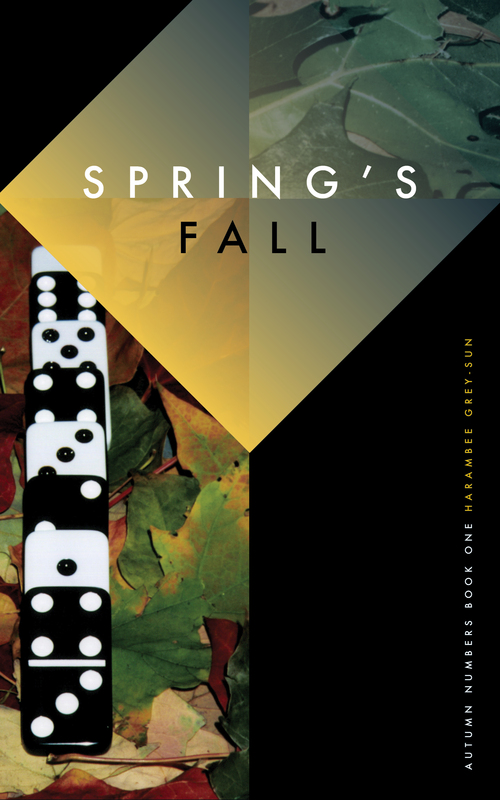 ‘Tis the Season… for Winning an Autographed Copy of Spring’s Fall! I am giving away 10 autographed copies of Spring’s Fall via Kirkus Reviews! Head on over to Kirkus Reviews and put your name in the hat for a chance to win!